Carnival Cruise Line has raised the price of Faster to the Fun that is offered on their cruise ships. The price will now range up to $99.95 depending on the cruise length and cruise ship. This is the first increase in pricing since August 2016. New prices can be seen below. 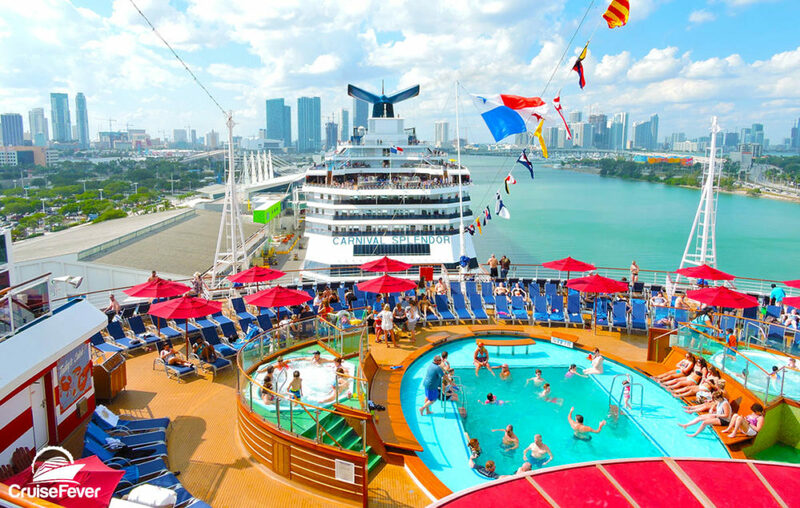 The post Carnival Cruise Line Hikes Price of Popular Program appeared first on Cruise Fever.